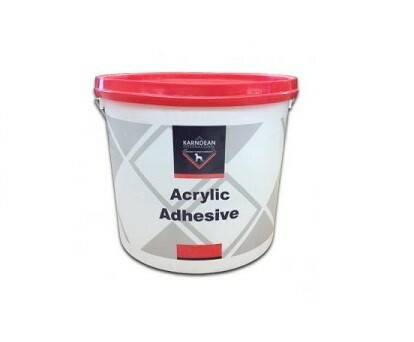 Acrylic Adhesive. 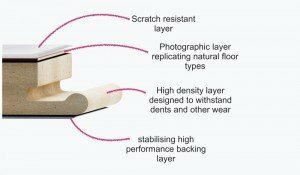 Ideal for use in most normal residential and commercial installations. 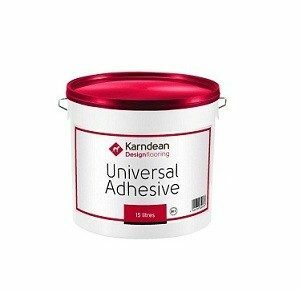 It is recommend that you work section by section, as product must be wet bonded when installed with this adhesive. The open time is approximately 15 minutes, depending on atmospheric conditions.